St. Augustine Beach's Surf Illumination lighting festival kick off the holiday season. Surf Illumination on St. Augustine Beach is a dazzling addition to St. Augustine’s world-famous Nights of Lights holiday lighting display. As almost three million holiday white lights are turned on all over St. Augustine on Saturday, November 17, St. Augustine Beach offers its own ceremonial lighting beachside, at the St. Johns Pier Park on A1A Beach Blvd, on Friday, November 16, 2018, from 4:00 to 8:00 p.m.
Surf Illumination is a festival all in itself, with fun activities and delicious food and drink for everyone in the family, at the St. Johns County Pier. 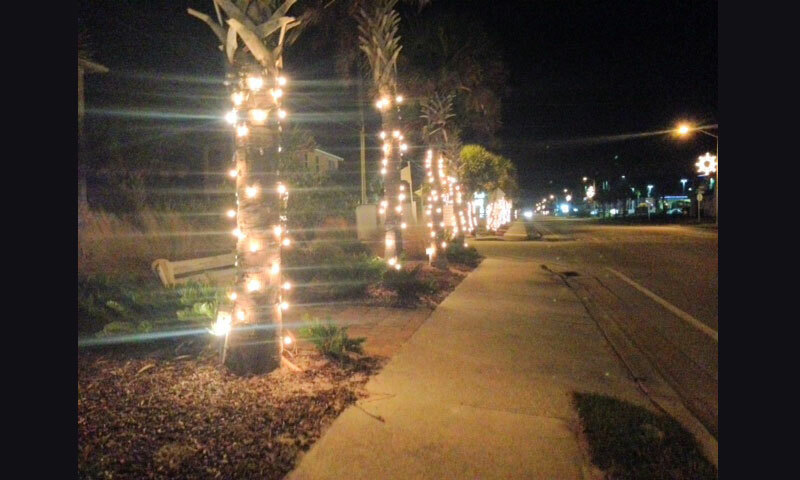 Complementing the holiday lights that decorate A1A Beach Blvd. throughout the holidays, the official lighting of the seasonal tree by the Mayor of St. Augustine Beach takes place at the Surf Illumination event. 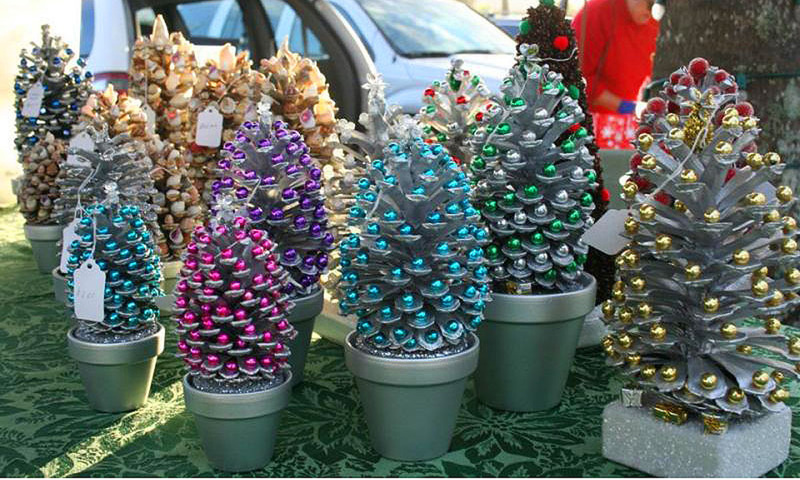 Local restaurants offer food and beverages and many local arts and crafts vendors provide convenient shopping for the holiday season. The St. Augustine Youth Orchestra will return for another live performance. 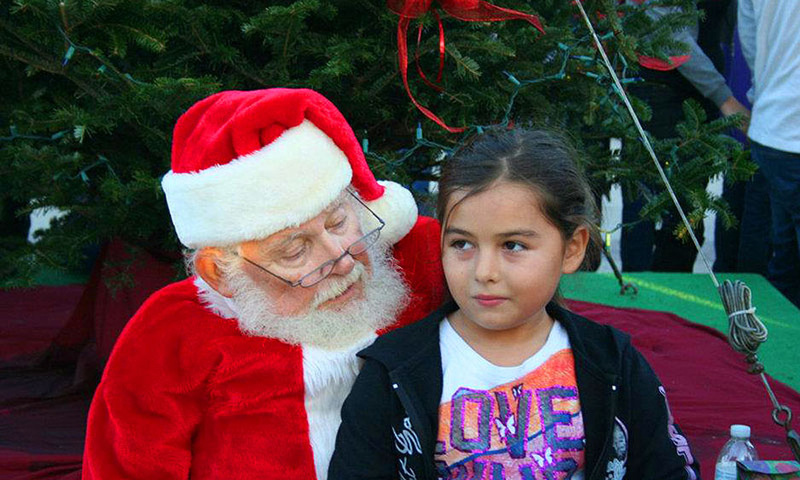 Santa is there, of course, along with musical performers and traditional carolers, making it fun for the whole family. 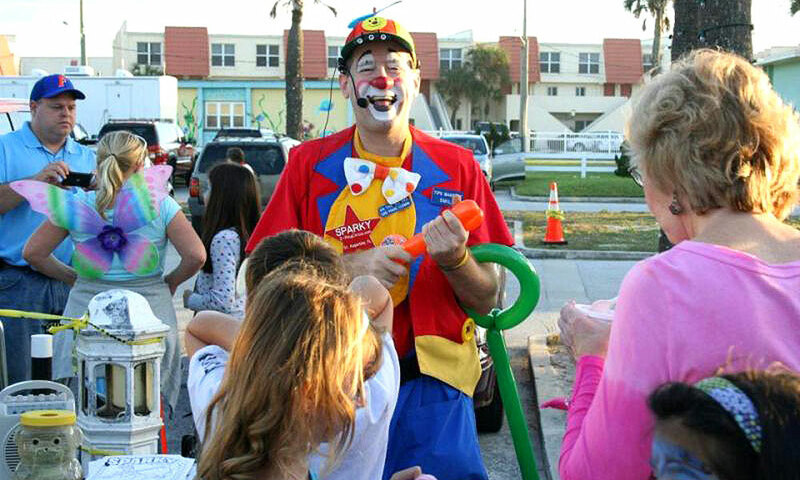 The St. Augustine Beach Civic Association hosts this annual event. When: Friday, November 16, 2018, 4:00 – 8:00 p.m.
Where: 350 A1A Beach Blvd., St. Augustine Beach. For more information, call (904) 347-8007.